Simple syrups are essential tools in my kitchen. They might not be quite as essential as sugar, butter and flour (though sugar is necessary for making the syrup! ), but I use them on a regular basis to make a wide variety of both hot and cold drinks. Simple syrups are made by dissolving equal parts of sugar and water together. This liquid is easily incorporated into a cold beverage (such as lemonade, iced tea or a cocktail), as well as a hot one. While the basic sugar + water combination is probably the most versatile option to stock in your refrigerator, it is easy to infuse them with other flavors by adding some spices to the mix. 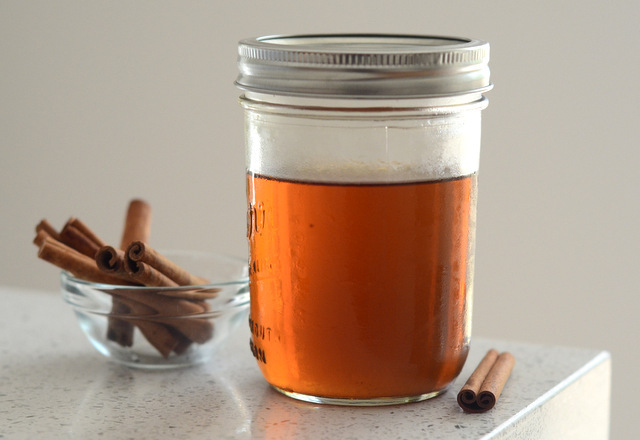 I typically keep a vanilla simple syrup in my fridge and a “plain” option, but during the fall I make sure to have a cinnamon-spiced syrup in there, as well. 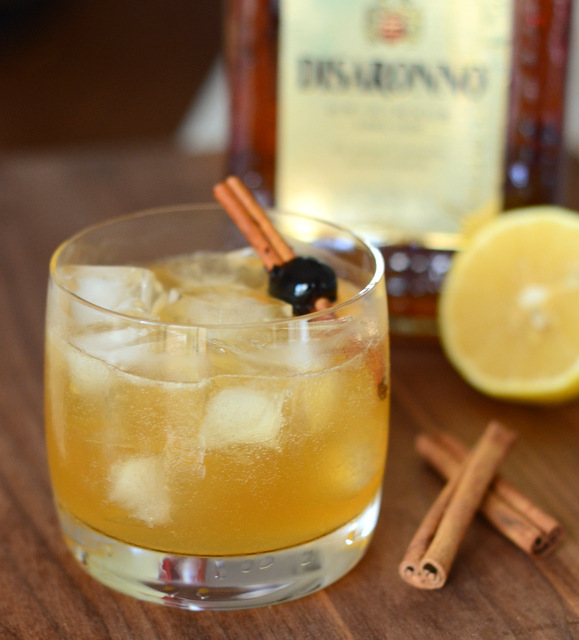 The cinnamon syrup is easy to make by adding a couple of cinnamon sticks to a batch of simple syrup. Given a little bit of time, the sticks will infuse the syrup with a deep, spicy flavor. I usually break the sticks up slightly Â before adding them to increase the surface area that is in contact with the syrup, then strain them out before using the syrup. You can leave the sticks in the syrup with no ill effects (in fact, the flavor of the syrup will intensify slightly), but I prefer to remove them so that I don’t accidentally end up with a piece of cinnamon in your drink! In a medium sized saucepan, combine all ingredients. Bring mixture to a simmer, stirring to ensure that the sugar is dissolved completely. 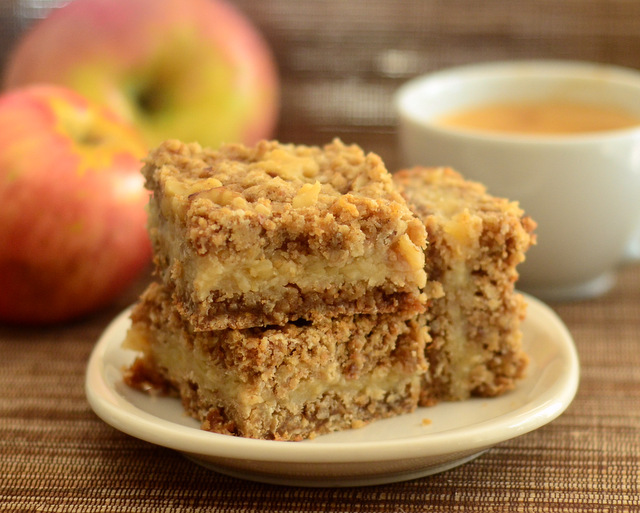 Remove from heat and allow syrup to cool to room temperature. Transfer to an airtight container and chill in the refrigerator for at least 24 hours (preferably 48, to help extract as much flavor as possible from the cinnamon) before using.